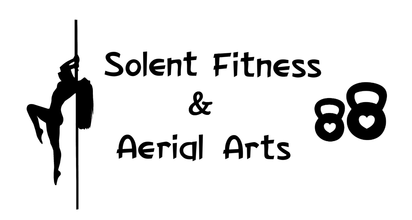 Aerial Hoop - All abilities welcome! Classes are kept small, to allow as much hoop time as possible! In this class, there will be a comprehensive warm up, followed by a conditioning section to help build muscle strength and teach correct muscular engagement. Then there will be a tricks section, where participants will learn and practice moves specific to their ability. The class will end with a cool down and stretch! Training aerial hoop can improve your upper body strength, core strength, flexibility and co-ordination, and is also a fun new skill and art, as well as a nice way to meet new people!